On today’s podcast, we are joined by Paul Cummings where we discuss his new book It All Matters: 125 Strategies to Achieve Maximum Confidence, Clarity, Certainty, and Creativity. This book took a decade to write, and stemmed from something which his grandfather told him. “When you decide what you really want, then and only then do you know that it all matters”. Things that are important to you are defined by what you want out of your journey to reaching your goals, and this book is all about maximising your journey to achieve what you want. A friend once told Paul that 86,400 is how many seconds are in a day, and Paul says that once you manage your minutes then your life becomes magical. If you have an idea which you’ve been thinking about, and you sat down for 15 minutes to really consider it and write things down, that could be the catalyst for a real positive change. When you sit down and focus yourself to say “today is a new day”, it can truly give you a new beginning. It’s never too late to become the person you want to be, and that 86,400 renewal every day is a very uplifting and inspiring opportunity. 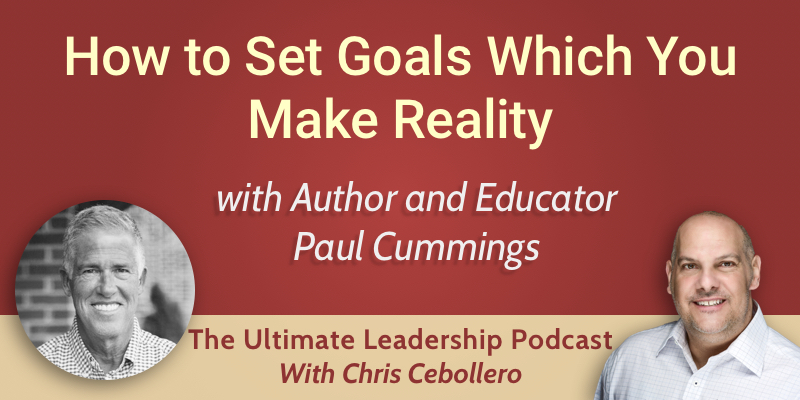 Paul says that goal-directed people operate with a uniquely different perspective, and he works on getting people to understand the power of goal setting and understanding the formula. You need to understand the premise of goal setting as a real thing, write them down with a start and end date, and it’ll get you out of the “I should” business. Having a goal defined makes you live by “I will”. When goals are deeply ingrained into a person and have become real, they inform every choice which is made. They define what you say no to, which is more important than what you say yes to. Paul says that small steps are monumental, as people often get discouraged when goals are upsized so much we can no longer see them. You have to make sure goals really mean something to you, not to someone else. Paul says there are four things which he makes everyone he works with believe: you’re remarkable, you’re extraordinary, you’re someone special, you’re one of a kind. You need to have certainty about the ability to you have, activate your awareness, be genuine, and be authentic. If you ask better questions, you can put your negative voice to sleep. You have the capacity to do anything, it’s a fact and is the truth. When Paul was 19, he started journalling. Every day he would write down what he learned, what he gave, and what the lesson of the day was. 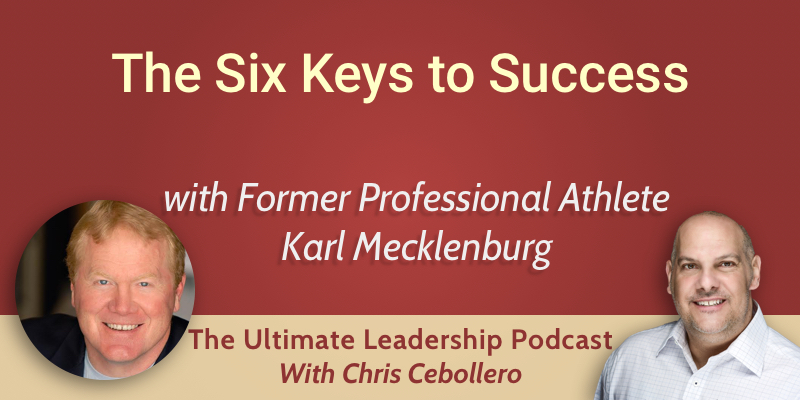 He has done this for 41 years, and this is where the 125 strategies in his book have come from. 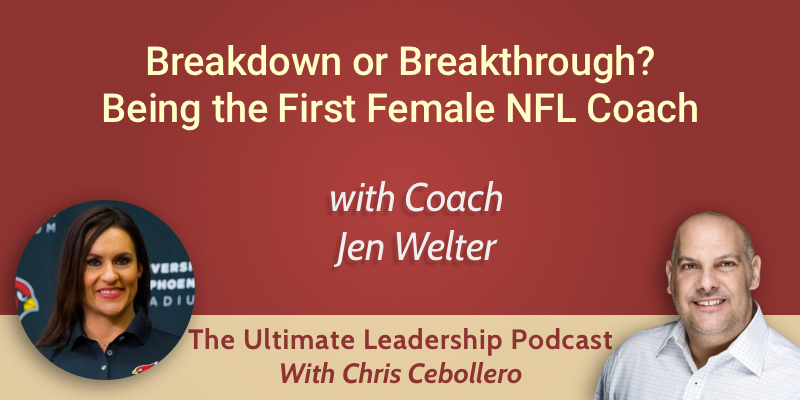 He says that when you get knocked down, that’s when you learn about yourself. Life happens to all of us, and every loss is a lesson. When talking about self-awareness and self-reflection, Paul says he’s not sure we do enough of it. Have the courage to reflect and be candidly honest with yourself about the areas where you need to get better. Be the president of your own fan club, but in a genuine way and not an egotistical way. Taking 15 minutes in the morning to think about what you want to do and what you’ve done is a powerful tool. 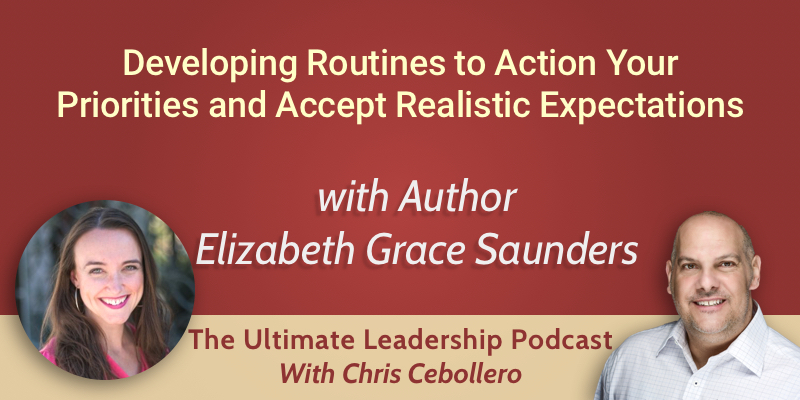 On today’s podcast, we are joined again by our resident expert in time management Elizabeth Grace Saunders. We’ve been thinking about how to invest our time, and in the third installment, we discuss how to apply our previous topics, action-based priorities and setting realistic expectations, in practical ways. Our priorities are things which are important to us, or things we value. We can action these by putting the time in our calendar for them to create a routine. When we think about having realistic expectations, it is making sure we’re living in the limited time we have. When we’re being our best self and thinking in a righteous way, we are aware of our values and priorities, and of what’s important. If we’re honest, most of the time we’re not necessarily in the mindset of “what does my best self-want to do?” as we get bogged down with other things, so our best self isn’t actively present in our mindset. When we set routines in our best self-state which supports what we want to do, we can make progress to act in accordance with our best self at all times. By setting a routine and adding it to our calendar, that priority becomes a recurring event in our calendar which puts accountability in place. Elizabeth says that routine comes naturally for some people, but building routines are something everyone can improve on. We can all improve our ability to create a routine with consistent and persistent practice. If you’re living your dream life and everything you want to get done is happening, you probably don’t need routines. But, if you think there’s more you want to get done or you find things stressful as you’re missing things out or completing things at the last minute, you probably need routines to make things a lot easier. Elizabeth says that self-care is essential, and everyone should have a bedtime routine and set times when they’re going to eat and exercise. She has also found that everyone can benefit from planning a weekly or daily routine to think ahead about what you’re focusing on for the day or the week. This is essential if you have something in your life which you believe to be a priority but you’re not moving ahead with it. Set time aside for your priorities, find a consistent way to put it into your calendar to move it forward, and commit to it. Routines help because they reduce the decision-making process. If you have an action for a priority in the calendar, you don’t need to think about how or when you’re going to do it. You can also reduce resistance to spending time on your priorities if it’s scheduled, as it’s already clear what’s happening. When you follow a routine, time will naturally be aligned with your priorities. When developing a routine, start small. Only begin with one or two new routines you want in your life and put it in your calendar. Practice it for two or three weeks, and observe what does and doesn’t work. After you have assessed what works, you can keep adapting and adjusting until you get something which sticks. Elizabeth says people often try to create ten routines at once or try to train for a marathon before they’ve started exercising, which leads to frustration and quitting. Consistent practice is essential, get a coach in the form of a friend or coworker, and track your progress. The minimum length of Elizabeth’s time management programme is three months because it’s natural for things to happen and for your routine to start slipping. When you do go off-track, accept what’s happened, realize that you couldn’t control the situation, ask what you can learn, and think about how you can get back on track as quickly as possible. If you go off-track for a day or a week, reflect on what happened and start again. Life is going to happen, so understand it, get over it, and get back to the routine. Elizabeth’s new book is about the journey to recognizing that there are things we can do to improve our lives to help us be successful. She wrote it because she felt like she wasn’t telling the whole truth, as there were times in her own life where her time management skills weren’t enough. Elizabeth admits to misestimating or feeling overwhelmed, and shares that it is prayer which carries her through. This book is to help people realize they don’t have to be on 24/7. Be at peace with what’s happening in your life, and accept and embrace who you really are.